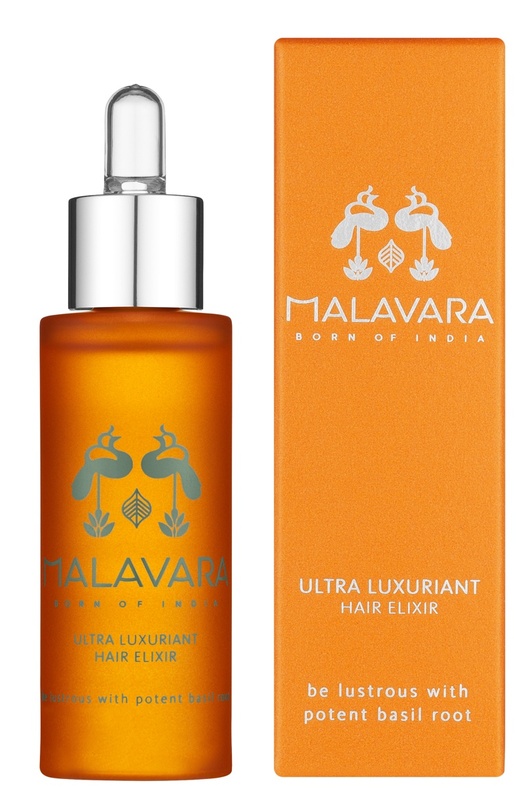 New Ayurveda-inspired beauty brand Malavara has released its debut hair care product. 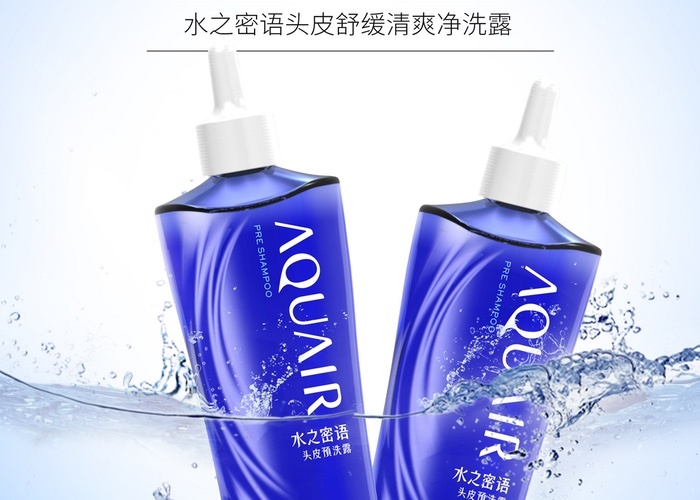 The Ultra Luxuriant Hair Elixir (£29) is a pre-shampoo formula and designed to reduce damage and breakage to hair. 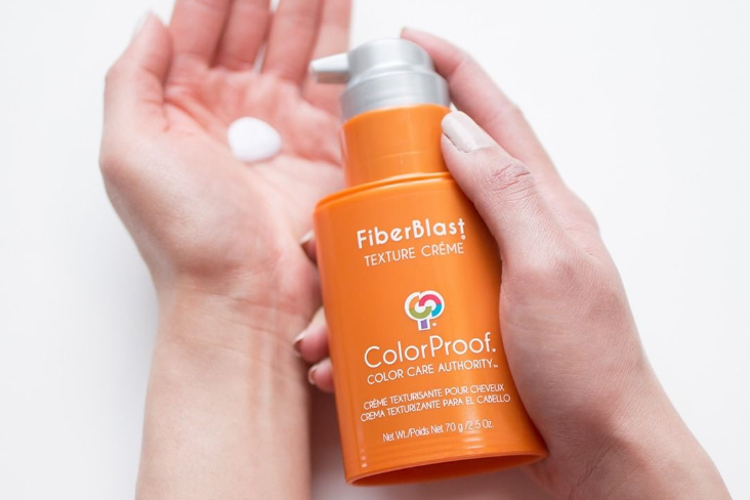 The formula works by stimulating blood circulation and bringing nutrients to hair roots; with a basil root ingredient, a herb rich in phytonutrients, it provides food for follicles and boosts collagen. 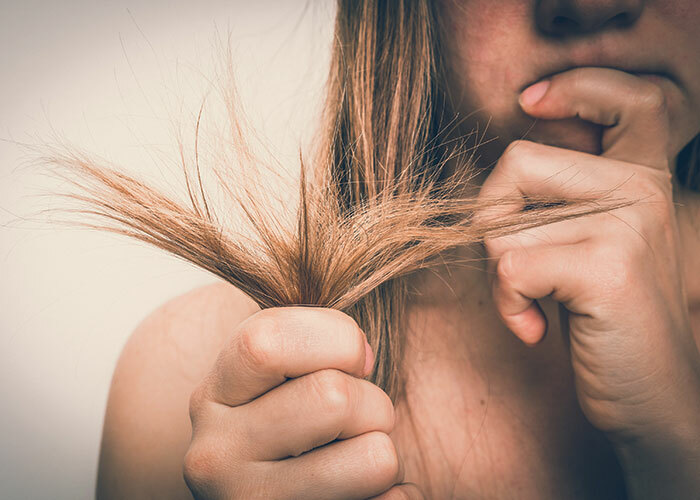 Co-founder Alexandra Turner and Tejal Ramnathkar Engman said: “We are heat styling and exposing hair to harsh colours and chemicals more frequently than ever before and yet there are few natural silicone and mineral-free treatments that have the ability to heal [hair] cuticle damage. 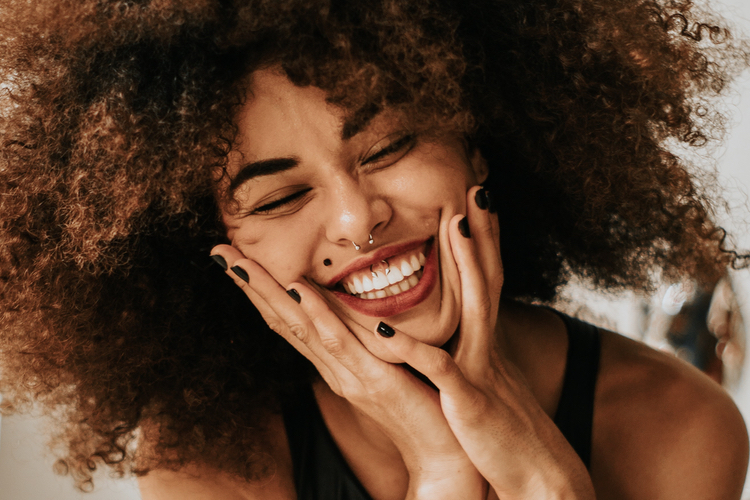 The products also contains alma, brahmi, bhringraj and vetiver, which are said to help promote microcirculation, as well as coconut, almond, moringa and sesame oils. 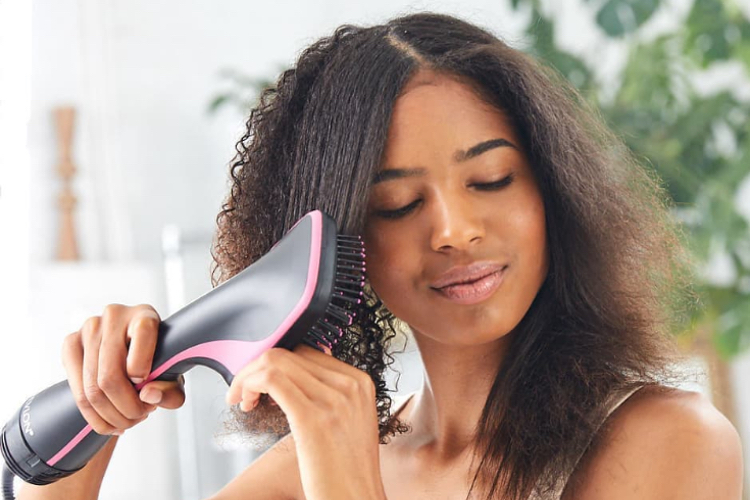 Malavara recommends applying to hair at least half an hour before washing, giving the product time to soak into the scalp. The product is available online via malavara.co.uk.